Brand messaging is the foundation that helps companies tell their story, connect with prospects and customers, and stand out in a cluttered world. If you get it wrong, then all your hard work to create and distribute content that delivers your brand message may be a wasted effort. But get it right, and you will make it easier to create content that feels authentic to both your employees and prospects. And as prospects get increasingly more sophisticated (and often skeptical), authenticity is a prized commodity. When we begin a brand messaging project with a client, we take them through a series of questions that help us find, create, and tell their story in a way that is meaningful to their company, clients, prospects, and to the marketplace. Here are some questions to help you start getting the information you need. Look at your current messaging now and how you would like it to be. Ask yourself what people currently say about you versus what YOU say about you in your messaging. How does that differ? Take a hard look at the messaging on your website pages, in your blogs, and in other content. What are you saying/sharing on social media? Now match it up to your solutions. Note any disconnects. What is the delta of what is missing in your brand messaging for the company you want to be? Visit competitor websites and assess their brand messaging. How does it differ from yours? What can you emphasize about what you offer versus what they offer? Here is where your sales force can be helpful in letting you know what points are winning you business, and what points are losing you business. Is it that you are not perceived as a local solution? Or are you perceived as too local, even though you may have had substantial growth and now have clients across the country or beyond? Brand messaging should feel comfortable and compelling to your target buyer personas. Evaluate whether your buyer personas and/or target markets have shifted. A brand messaging refresh should emphasize where a company is going rather than where it has been. Keep in mind what appeals to each type of buyer persona. For example, CEOs tend to be “big picture”, while a technical buyer persona is more interested in the details. CFOs are worried about keeping the lights on and planning the right cash flow. 4. What is your vision for the future? Has your leadership determined the direction the company is going? Expanding, streamlining, changing direction? Get specific about where you are now and where you want to be in 3 years. Buyers want truthfulness not hype. You should be able to back up what you are saying. Avoid using too many superlatives, but if you have an important competitive differentiator, don’t be afraid to get up on your soapbox. Keep in mind your workplace culture. Are you aggressive, reliable, creative, cutting edge, philanthropic? Honesty and truthfulness about what you do and how you deliver it creates a momentum all its own when it comes to brand awareness. Outline the ways in which your company/product is truly different from the competition. Everyone says they care about their clients. How do you back that up? A 24 hour hotline while your competitor only offers 9-5? Dedicated account reps? Stop “broadcasting” to clients about all that you can do. Flip your thinking to sit in the seat of your prospects. 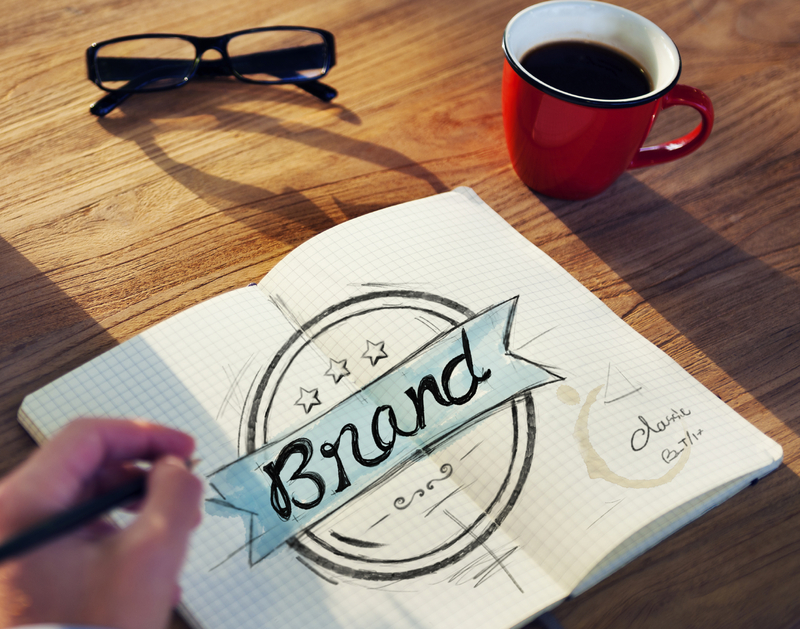 Emphasize the “YOU” rather than the “WE” as you begin to put your brand messaging into words. The stakes are high for creating brand messaging that is on target. Companies worry that they will not be memorable to prospects. They worry that they won’t get found online and won’t get invited to those important RFPs. Sometimes they are concerned that there is an incorrect perception about them that is slowing down the sales cycle or even ultimately costing sales. Great brand messaging is the foundational element that helps companies rise above the clutter and provide a consistent benchmark across the organization. It provides that ONE story everyone tells that underlies all the solutions. Great brand messaging provides a clear way to measure results and answers the question, do people want to buy what we are selling? Download our eGuide below to get your business on its way to a more effective on-line marketing presence.